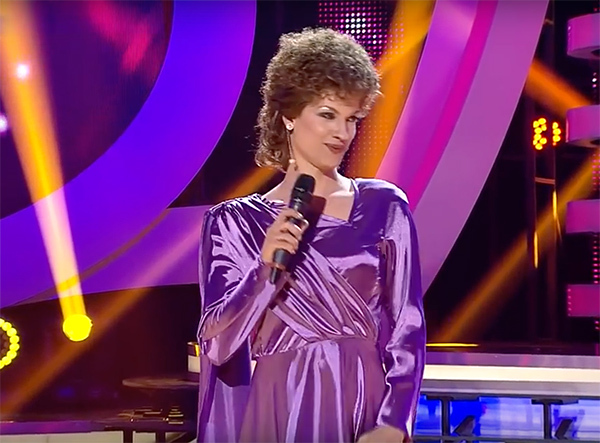 Sebastian Muntean femulates Corina Chiriac on Romanian television's Your Face Sounds Familiar. 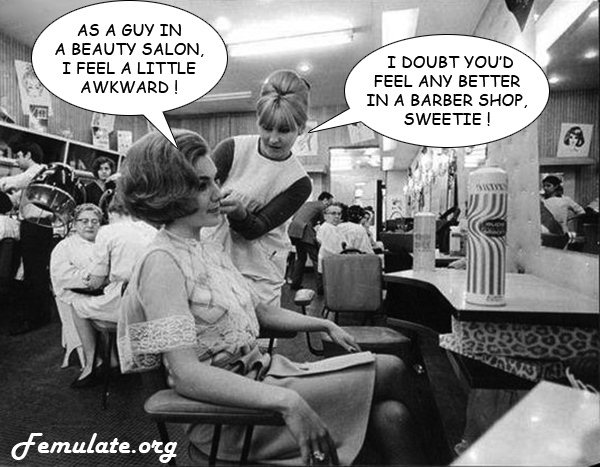 My wife and I go to a unisex salon where we get our hair styled by the same beautician. She has her cut short (2 to 3 centimeters) and I have my hair trimmed. My hair is past my shoulder blades. I never shave my face in the shower since there is the risk of the razor cutting my hair.